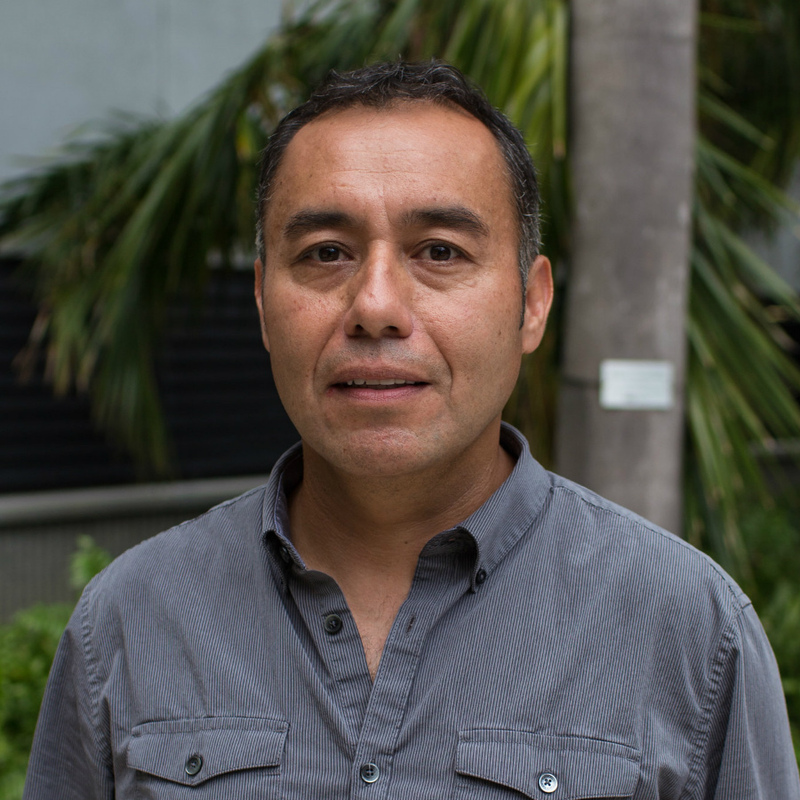 Dr. Edward Castaneda's research as a wetland ecologist focuses on nutrient biogeochemistry and ecosystem dynamics of coastal wetlands, including mangrove forests and marshes. He studies the effect of large-scale natural (hurricanes) and human (freshwater diversions) disturbances on carbon and nutrient dynamics and vegetation succession to understand trajectories of ecosystem structure and function. His research also includes the implementation of self-activating sensors to continuously monitoring net ecosystem exchange (eddy covariance technique), coastal eutrophication and sediment transport in coastal systems. Dr. Castaneda is interested in the ecology and biogeochemistry of coastal wetlands, water quality, restoration and management of coastal systems, and effects of large-scale natural (hurricanes) and human (freshwater diversions) disturbances on carbon and nutrient dynamics and vegetation succession in mangrove wetlands.